A Company that is alive with the hearts of its workers, full of experience and an immense passion for innovation. byecarb.in (Total Health Solutions LLP) is India’s largest online food and grocery store. With over 100 products of Ciocarb brands in our catalogue you will find everything you are looking for. Right from Weight loss, Body building, and Diabetic Food Imported, Marketed and Distributed by Total health Solution LLP. Choose from a wide range of options in every category, exclusively handpicked to help you find the best quality available at the lowest prices. Select a time slot for delivery and your order will be delivered right to your doorstep, anywhere in Mumbai,Only now But in Future we will be expanding to Other major cities in India such as Pune, Chennai, Delhi, Noida, Mysore, Coimbatore, Vijayawada-Guntur, Kolkata, Ahmedabad-Gandhinagar, Lucknow-Kanpur, Gurgaon, Vadodara, Visakhapatnam, Surat, Nagpur, Patna, Indore and Chandigarh Tricity You can pay online using your debit / credit card or by cash on delivery. These are the “ingredients” that allowed for the birth of Fooditalia Ltd back in 2005. Fooditalia was the first Italian company to offer a real alternative to the food model has always focused on the use of excessive flour with a high content of carbohydrates and sugarWhom we serve And so, CiaoCarb was born. 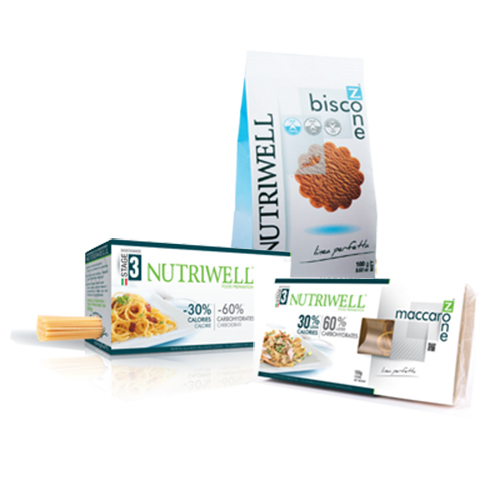 A brand that embraces a wide range of products such as pasta, biscuits, chocolates, and all kinds of bakery delights, a low intake of carbohydrates and no added sugar. Real specialties, true to Italian tradition, to share with friends and family, and prove that even to the most discerning palate, the products we provide are able to surprise and satisfy anyone. The CiaoCarb line is obtained through the use of mixtures of proteins and vegetable fibers. Even if their appearance might mislead you into thinking they are similar to their ‘original’ food, we warn you not to be fooled as their NUTRITIONAL VALUES ARE VERY UNIQUE!